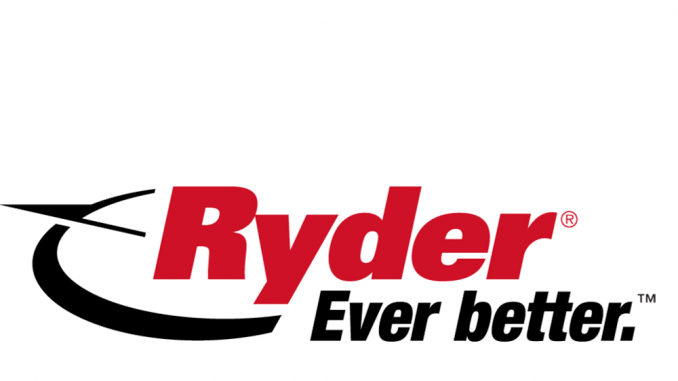 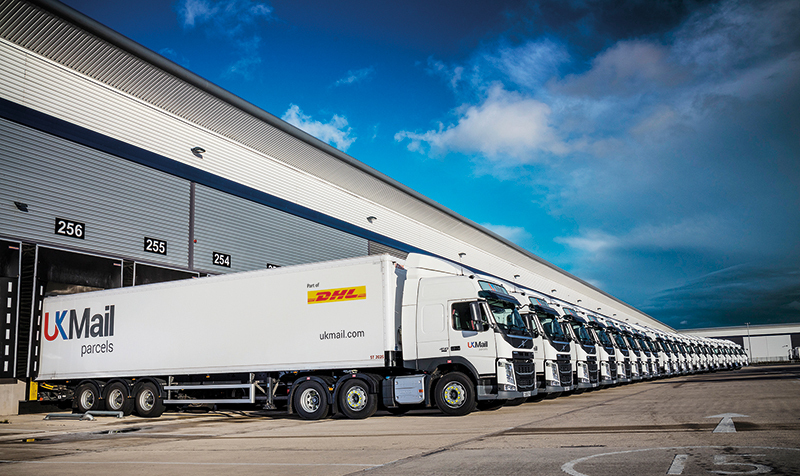 Two former Fortec directors are making their industry comeback with the launch of the first new UK pallet network in more than a decade. 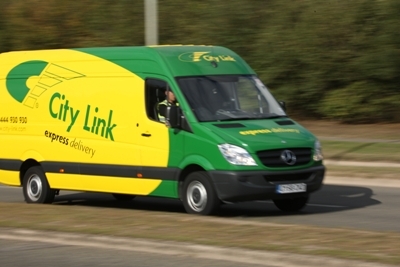 City Link is continuing its drive towards the b2c market with the launch of an ad-hoc parcel collection and delivery service for consumers and SMEs. 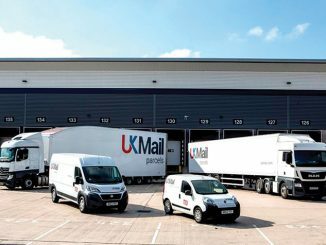 UK Mail has made a trio of appointments to its senior management team as the business thrives on its acquisition by Deutsche Post DHL in 2016.